What is a Venn diagram section type? Our first new template is the classic Venn Diagram. We offer this in a two-ring and three-ring format so that you can choose the one that best suits your needs. The Venn Diagram allows you to find all possible relations (things in common) between ideas! This style of chart is commonly used in schools, but it can also be applied for business and personal use. Find a venn diagram in our template gallery. Did you know? 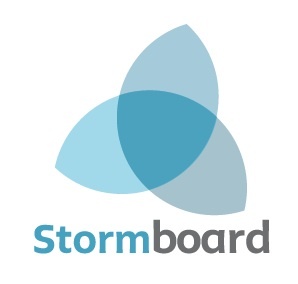 If you look at the three-ring Venn Diagram, you will be able to see Stormboard’s logo in the middle! 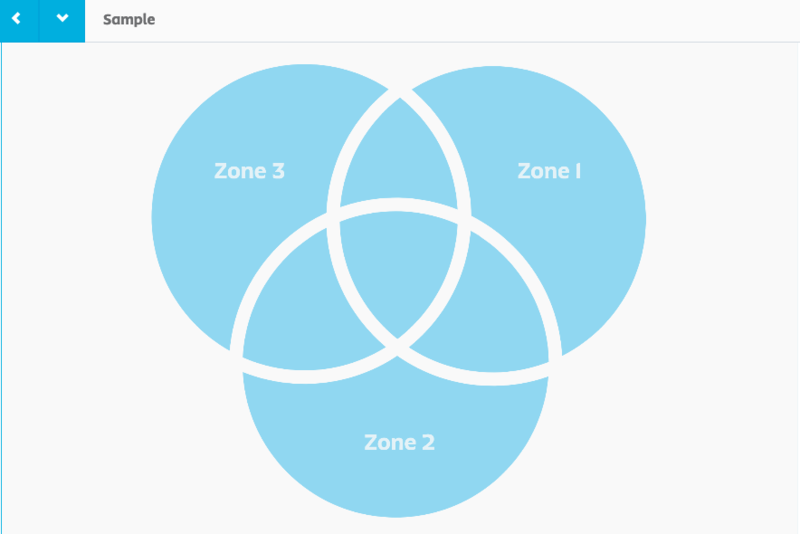 Header Color - Change your Venn diagram to the same color as the section types header. Count - Choose how many circles you want intersecting. Between 1 & 2. Label - Label your circles. Note: When you generate a report from a Venn diagram the ideas will be organized into their solo or intersecting sections.